You can prepare delicious meals every day but adding a dash of the right seasoning can transform every dish into something extraordinary. 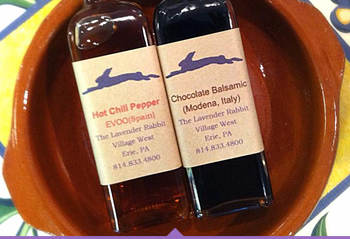 Visit The Lavender Rabbit in Erie, PA for an oil and vinegar tasting session with our connoisseurs. 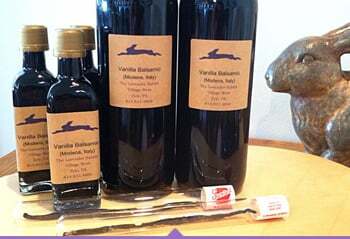 We offer high-class products that satisfy even the pickiest palates. We also sell decorative artwork and glass collectibles at our gift shop. 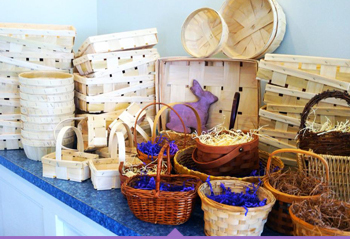 We love engaging with our clients, whether it’s during tastings or while browsing our gift shop. 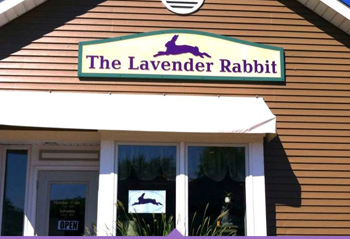 Share the oil and vinegar tasting experience you’ve had at The Lavender Rabbit by calling our staff or leaving a message using the contact form. Meanwhile, feel free to talk to us if you plan to organize a private tasting party.